Our latest exhibition in the College’s Crush Hall looks at how advances in technology and in our knowledge of human anatomy have changed the ways we see (and see inside) the human body. The exhibition draws on material from across our heritage collections, and stretches from the 16th century to the present day. It begins with a selection of printed anatomy books, demonstrating how the processes for reproducing illustrations developed over the course of several centuries. Developments in reproduction techniques – from woodcuts, to intaglio printing, to lithography – allowed for finer detail on the page, thus enabling the artists behind these anatomical illustrations to more fully represent the three-dimensional nature of the human body, both inside and out. Several different endoscopes from the College’s museum collection are also on display. Endoscopy has its roots in the “lichtleiter” – a light-guiding instrument – developed in 1805 by physician Phillip Bozzini. Using candlelight, mirrors and different specula for the interior canal or organ being examined, this instrument paved the way for the future development of endoscopy. 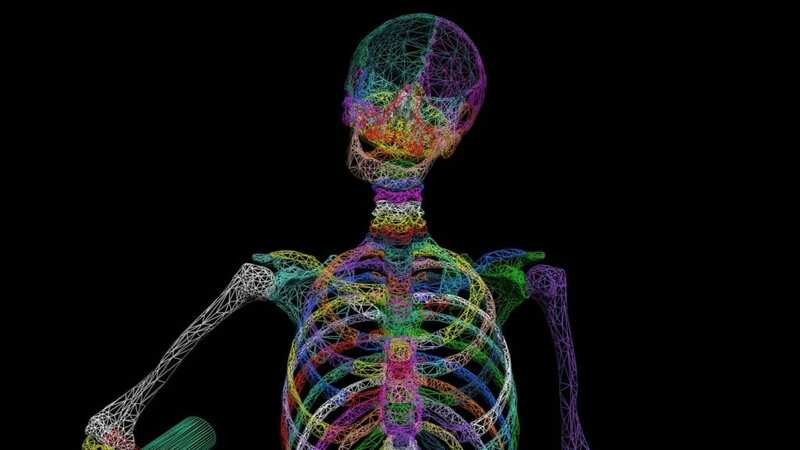 The ability to see inside the living body, for investigation, diagnosis and treatment led to many improvements in medical care. This technology has evolved with fibre-optics, keyhole surgery, and virtual-reality simulation for clinical skills training. 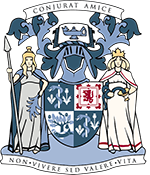 Glasgow has a proud history as a centre of medical innovation in the 19th and 20th centuries, and this exhibition showcases two notable Glaswegian contributions to medical imaging. Glasgow Royal Infirmary was home to the world’s first X-ray department for patients, established by John Macintyre, who recognised the potential of X-rays as a diagnostic tool. The department opened in 1896, just 4 months after the discovery of X-rays by physicist, Wilhelm Roentgen. In the 1950s, obstetrician Ian Donald and engineer Tom Browndeveloped the first ultrasound machine for medical diagnosis, using sound waves to produce images of the inside of the body. Today, ultrasound imaging is considered fundamental to antenatal care, and provides physicians and patients with a detailed 3D rendering of the unborn baby. 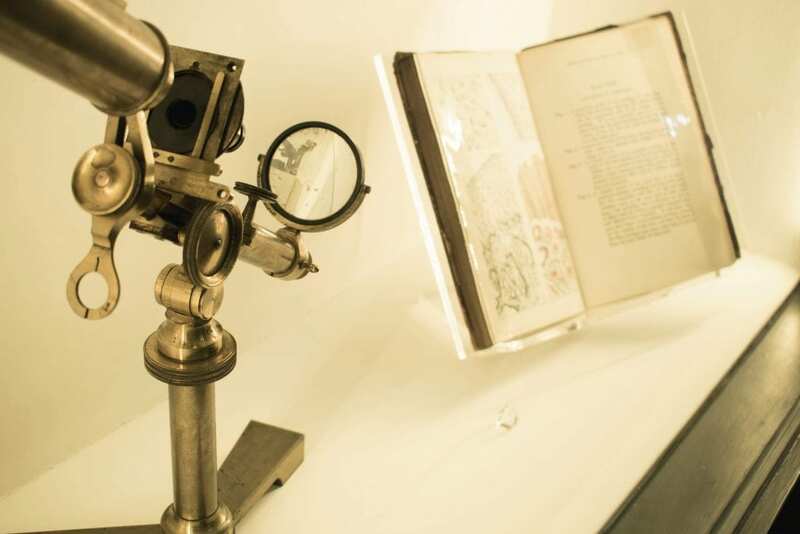 The exhibition also features some work from our ongoing Visualising Medical Heritage project to help to bring the collections to life and to demonstrate exactly how some of these pioneering pieces of technology actually worked. It’s also part of Thinking 3D, an international programme of exhibitions, events and interdisciplinary exploring the history and development of techniques for communicating three-dimensional forms in two-dimensional media. Find out more about the project at thinking3d.ac.uk. Our Science and Art: Visualising the Human Body runs until July 2019 and is open to visitors on Monday afternoons, 2pm-5pm (excluding public holidays), and at other times by appointment. We’ll also be open for Glasgow Doors Open Day on Sunday 16 September, and we will have extended opening on 15 October, 5 November, and 17 December 2018. Check out our events page to find out more.